Four years ago Cape Union Mart introduced the Adventure Film Challenge to encourage local adventurers, sports persons and filmmakers to make and submit films showcasing their outdoor passions. This annual film competition is held in conjunction with the screenings of the annual Banff Mountain Film Festival World Tour, which Cape Union Mart brings to South Africa every October. 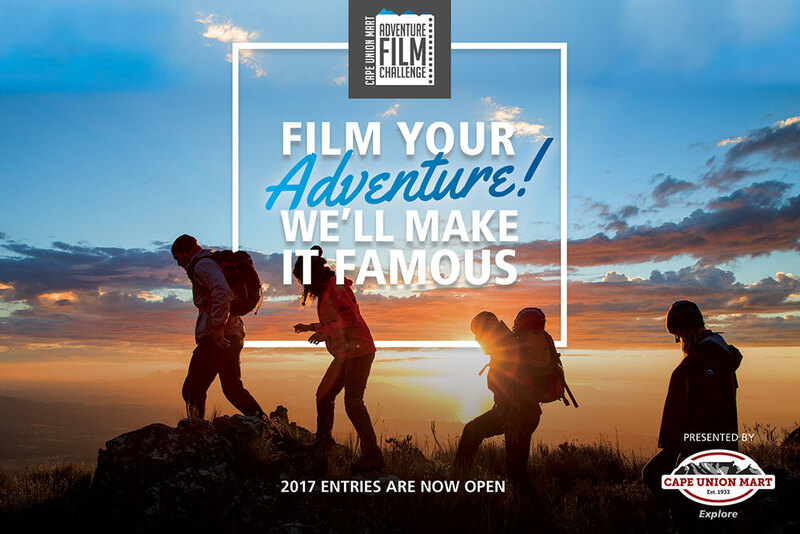 Entries are now open for the 2017 Adventure Film Challenge, and local filmmakers and outdoor enthusiasts are invited to submit a five-minute short film on South African outdoor culture. Submissions received are reviewed by a panel of judges from the adventure and filmmaking industries. The winning submission is screened alongside the Banff Mountain Film Festival World Tour, which will be shown in Ster-Kinekor cinemas countrywide to thousands of adventure enthusiasts. 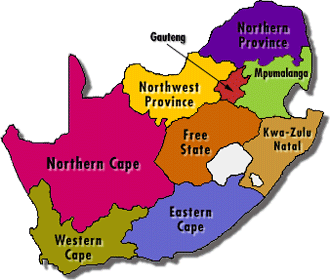 The winner also receives a R10,000 cash prize and K-Way gear to the value of R5,000. Ziyaad Solomon, a young filmmaker, won the 2016 Adventure Film Challenge. After watching the Banff films the year before, he was inspired to create a short trail-running video for the competition. His film, ‘Mowbray to Mowbray Ridge’, celebrates trail running and beautiful locations, but also confronts the relevant social challenge of unhealthy lifestyles and making the decision to get off the couch, get fit and explore. Winning the Adventure Film Challenge was a boost to Solomon’s career and is a proud feature in his portfolio. The award helped to attract brands and individuals which have commissioned him for shoots and video edits. To enter, submit the link to your five-minute short film on YouTube, submit it on www.banff.co.za. Entries close on 30 June 2017.